With my dad having served in the Royal Air Force when I was younger, it was perhaps inevitable that I grew up with an interest in planes. I recall fond childhood memories of living near to RAF Scampton, and regularly seeing the Red Arrows display team practising in the Lincolnshire skies. Many years ago, the family enjoyed a holiday in Northeast Scotland, where sightings of Nimrod aircraft operating in the skies around the nearby RAF Kinloss were frequent. 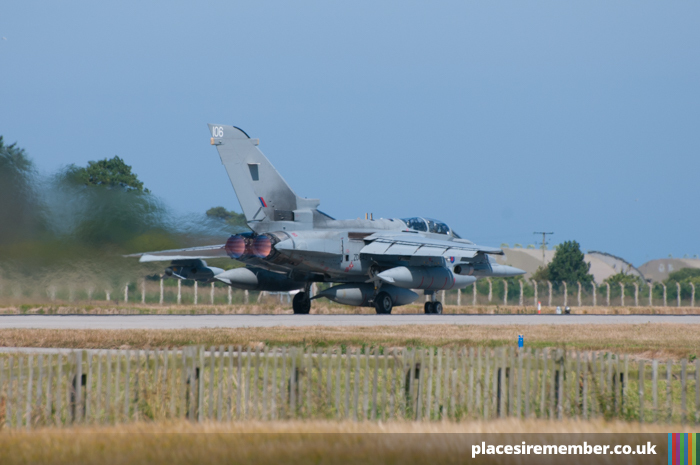 For an even closer experience of RAF aircraft, we spent a couple of afternoons on the west beach at Lossiemouth, situated just a couple of hundred yards from the end of the airfield’s runway. There wasn’t a huge amount of activity on the runway itself, but we did see Jaguars and Tornadoes during our stay. At the age of 10, it doesn’t get much more exciting than that. 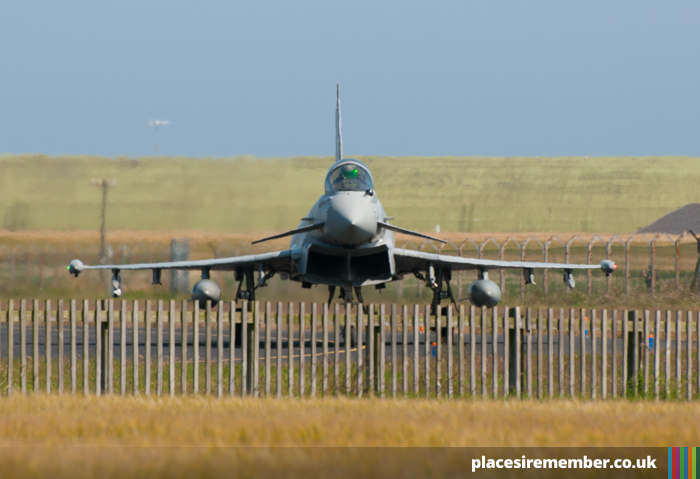 My hope of returning to the region was realised in the summer of 2013 when, on the penultimate morning spent in Lossiemouth itself, there was a lot of activity overhead and a host of planes departing the air base. 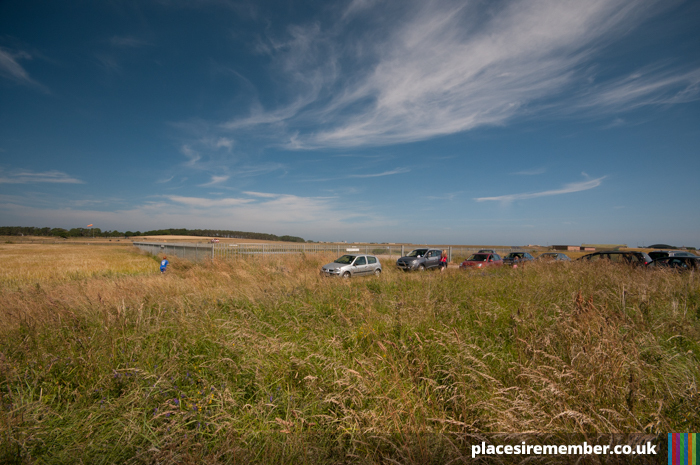 On making the short drive to a patch of land by the end of the runway, there was already a significant gathering of cars, with cameras, camping chairs and flasks of coffee in no short supply. 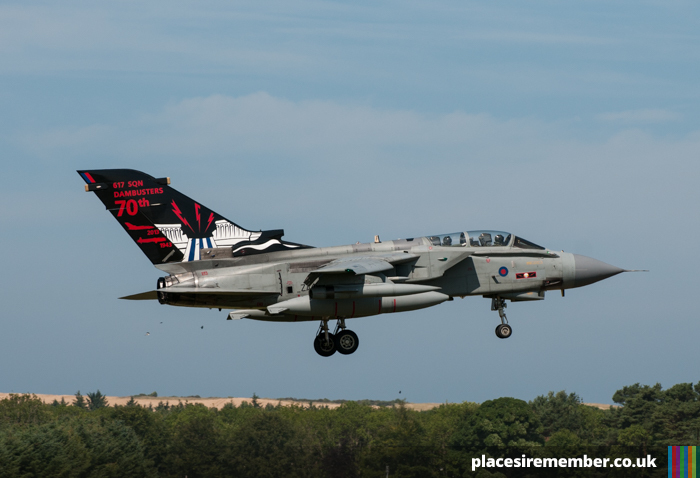 A pair of Tornadoes from 617 squadron – one of which featured specially-designed artwork on the aircraft’s tail to commemorate the 70th anniversay of the Dambusters mission ndash; were circling the area above the base. But this wasn’t the reason for such a large attendance. 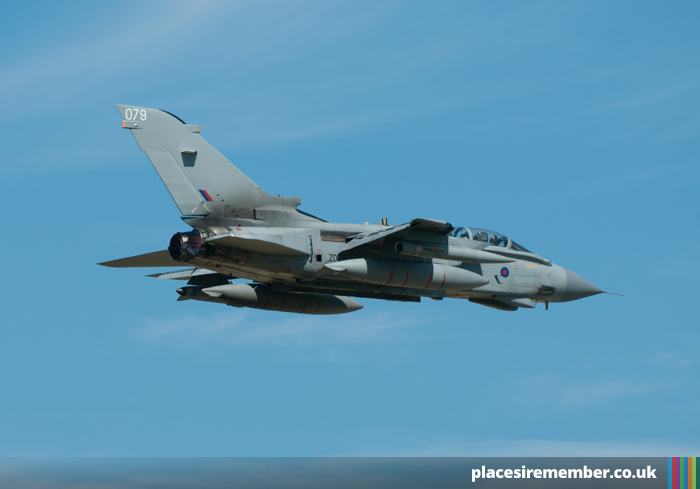 Shortly after the two jets landed, a huge operation commenced of aircraft departing – from Hawks and Falcons, to Tornadoes and Typhoons. 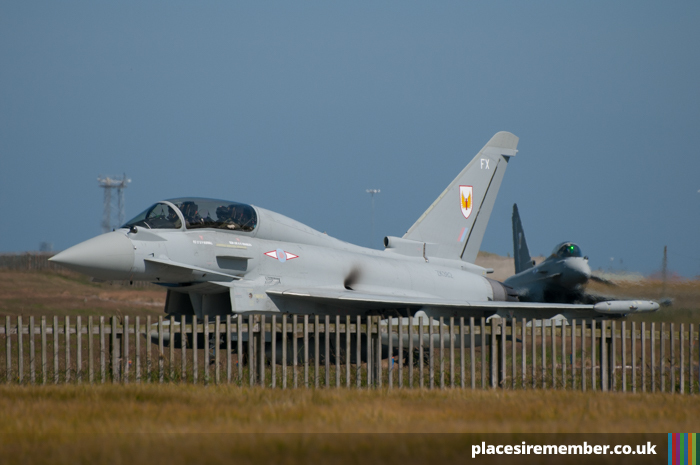 Standing only 200 yards from the perimeter fence was just about the perfect distance to get a close-up view, whilst still keep one’s ear drums intact from the immense sound created by the jets. 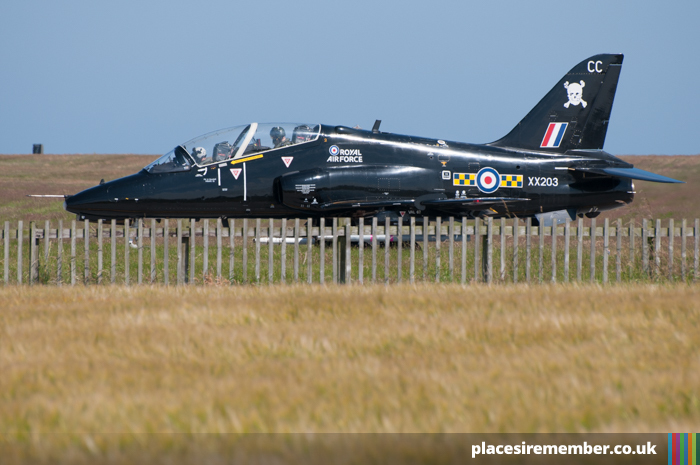 Taking off in twos or in threes, the jets just kept on coming, with a slow journey towards the spectators, before each pilot rapidly propelled their flying machines out towards the North sea and quickly out of sight. The procession continued for almost an hour, concluding with the graceful departure of a Hercules. It turns out that the same excitement is still there even as an adult!